Signing up for a course with us means you get taught by instructors who ‘walk the walk’! We don’t believe in ‘fast-tracking’ our own continued education. With us you get an instructor with verified experience. Don’t take short cuts: ask your instructor about his or her experience! From recreational diving to technical diving with rebreathers: we offer it all. Not only do we organise courses, we can also take you on technical diving trips to dive the deepest and coolest sites and wrecks. You’ve also come to the right place if you are looking for emergency response training. We have a lot of experience teaching courses such as CPR, first aid, AED use, oxygen administration and so on. We offer the full range of professional diver development, from taking your first breath of air underwater to teaching instructor level courses yourself. Whether it’s air, nitrox, heliox, helitrox, trimix or oxygen: not only can we teach you how to breathe the gasses safely, we can also teach you how to teach other people. Our strength is our ability to offer personalised training to everyone at every level. 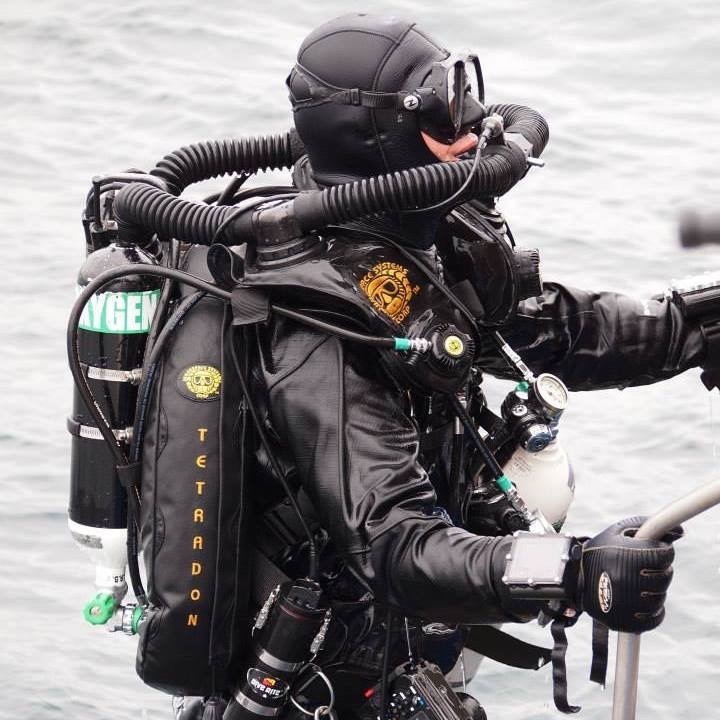 Bart offers personalised courses in The Netherlands and across Europe on request in open circuit (backmount and sidemount) and rebreather diving, as well as first aid training. Of course he’s willing to travel where ever you may need him. Bart became a diving professional in 2001 and has been teaching ever since. In 2006 he became an EFR Instructor Trainer, a TDI Instructor Trainer in 2007 and a PADI Course Director in March 2008. He is also allowed to offer Workplace Accredited Training, is a Diver Medical Technician and has earned degrees in teaching and training. 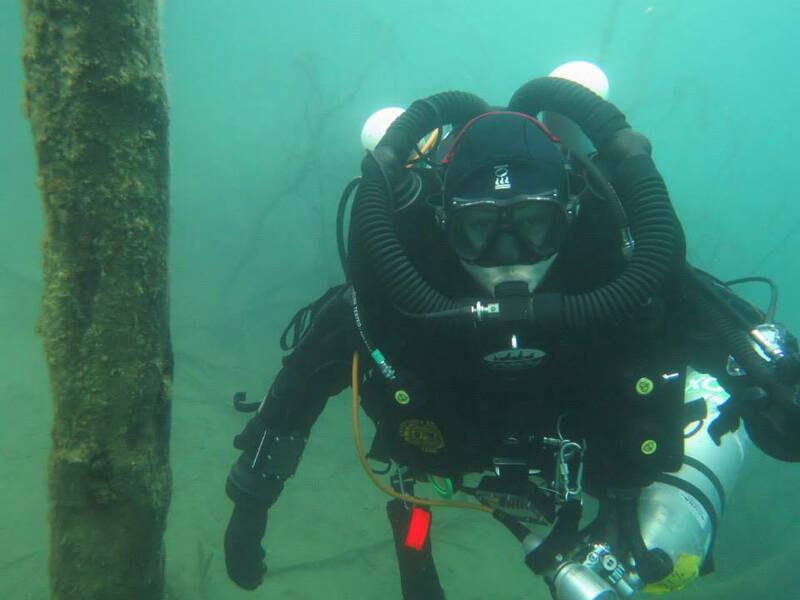 Besides teaching technical diving on open circuit, Bart is also a factory instructor for the ISC Megalodon, ISC Pathfinder, SF2 Backmount & SF2 Sidemount closed circuit rebreathers. Bart strongly believes that training is paid for, but certification is earned. If you’re interested in quality training, just send him a message. teaches in her spare time. She also assists Bart den Ouden with the Instructor Development Courses. Just like Bart Simone insists that the student must earn his or her certification.